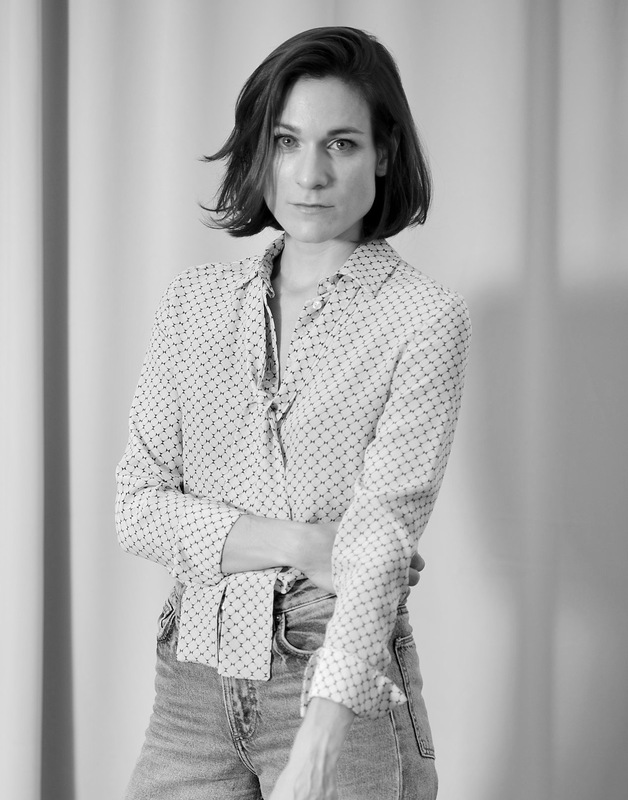 Julia Stricker, Founder and designer of the womenswear label ETARO, actually studied art history in Vienna. But her passion for fashion went beyond and with her flair for colours and shapes, she finally embarked on the adventure of self-employment with her current husband and founded ETARO in 2015. The label sets with its ready to wear collections on understatement. It's not about new or short-lived trends or fast consumption, but about selected, restrained luxury. The creations reflect a natural, informal elegance and effortlessness, while the fine range of colours underline the timeless, yet modern, urban spirit. For self-confident women who are looking for a clean, modern everyday look. Women who do not loudly scream for attention with their style, but want to emphasize their distinct fashion sense.